In order to grow, new businesses need more than just an innovative idea and sufficient funds to get it off the ground. Growth and success are built on trust relationships, and the most successful entrepreneurs are ultimately those who build and maintain those relationships best. This is true in every relationship a business has, including those with employees, suppliers, customers, and ultimately investors. A business that inspires trust can operate far more efficiently, and build a larger, more robust professional network than competitors who don’t. This allows it to attract better talent, gain and retain customers more easily, gain more flexibility from suppliers, and attract more investment than other businesses. Conversely, a breakdown of trust can have serious and far-reaching negative effects that can take years to repair. Before an entrepreneur can take their startup to the next level, they need to learn to build and maintain trust with the people and institutions around them. The first relationships that many businesses build are with their suppliers. Like any other business, suppliers rely on steady revenue to provide them the stability they need to operate reliably. Being a trustworthy client is most importantly about paying on time, and providing a reliable source of revenue. 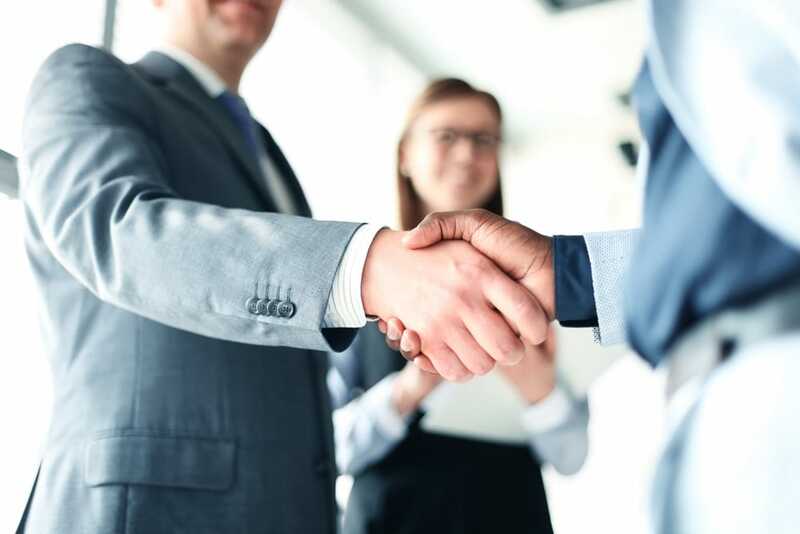 A supplier that knows that a client can be relied upon will be incentivised to provide higher quality work, and may offer more generous payment terms in order to retain their business. Of course, startups are frequently forced to deal with cash flow interruptions that can make timely payments seem all but impossible. Fortunately, there are a number of financing tools that can help businesses deal with this. Specifically, supply chain finance allows businesses to draw funds from a third party credit fund to pay supplier bills, instead of paying out of their own pocket. That balance can then be paid off at a later date, when incoming revenues are collected. Alternatively, businesses might use invoice financing to give themselves an advance on an outstanding payment to boost the working capital they have available. By using financing tools like these, businesses can ensure that their outgoing payments are always on time, and suppliers are kept comfortable. Customers, whether they’re other businesses or regular consumers, base their trust of a business on whether the products they pay for meet their expectations. For businesses, that means not just ensuring that products and services meet the highest standards, but also communicating with their target markets to set the right expectations. In the short term, businesses might rely primarily on sales and marketing tactics to generate customer interest. As customers become more familiar with them, that interest needs to be sustained and justified by the utility that the business offers so that they’ll keep coming back for more, and refer the business to contacts within their own networks. In many traditional corporate environments, workers are encouraged to compete individually against one another. This might sound like a good way to promote hard work, but it isn’t. Instead, it promotes distrust, breaks down cooperation and innovation, and promotes a toxic company culture, all of which slows down productivity. In order to function as effectively as possible, employees need to work together, share information, and trust that their coworkers will look out for them. They need to think and act like a team, and work to the benefit of the group. That trust needs to be built from the top down. The way that entrepreneurs interact with their employees will inform how employees treat each other. An employer who looks out for the interest of their employees provides them with the security they need to extend the same courtesy to their coworkers. This allows them to work together, knowing that the work they do for their business as a whole is also ultimately for their own personal benefit. A business with a cooperative and innovative team, a steady supply chain, and a strong client base is ultimately perfectly primed for growth. Above all else, though, growth is expensive. Scaling a business up requires investment, and securing that investment is about gaining the trust of investors. Fortunately, investors know what to look for. The trust relationships that businesses build with their suppliers, customers, and employees are ultimately what dictate how well they’ll be able to make use of an investment to grow and generate revenues for investors. In this way, the existing trust that a business has built up with the people and institutions around it help it to build more trust with others. This cycle of building trust effectively generates the more mundane resources and institutional stability that businesses need to compete, grow, and succeed. By giving this rather abstract quality the respect it deserves, entrepreneurs can facilitate their business’ success for years to come.